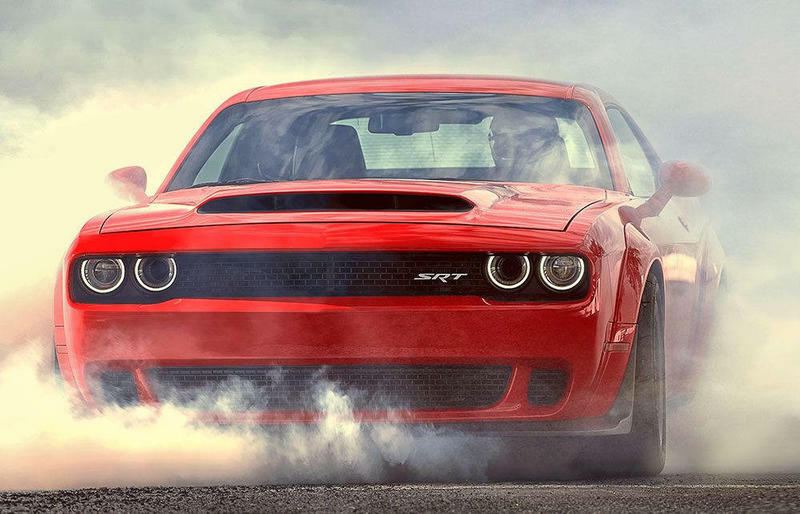 Remember the crazy 840 horsepower Challenger SRT Demon Dodge announced back in April? 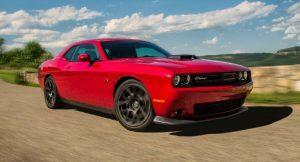 Well, it won’t come fully equipped at the standard 840 horsepower and 770 pound-feet torque performance. You’ll need to add an additional package, but the good news is the package will only run you one extra buck. 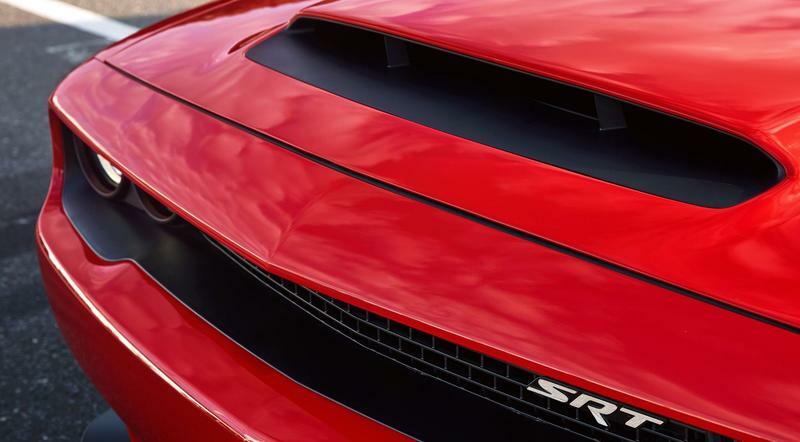 The standard version of the Challenger SRT will cost $86,090. 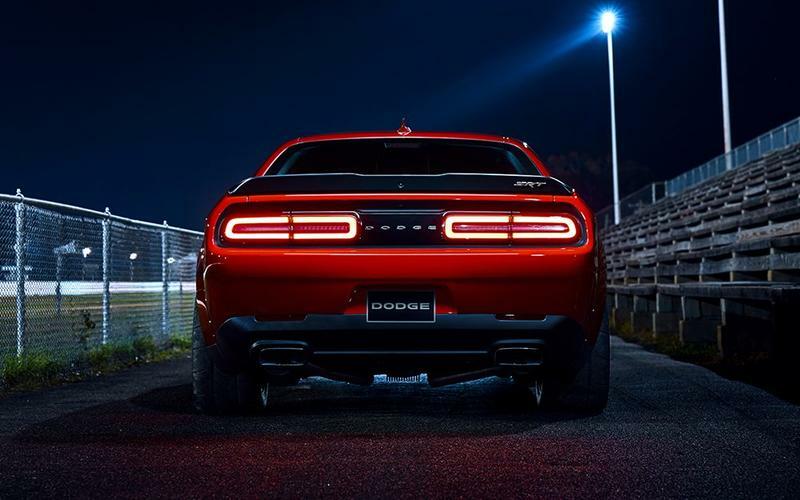 That includes a ridiculous $1,700 gas-guzzler tax. 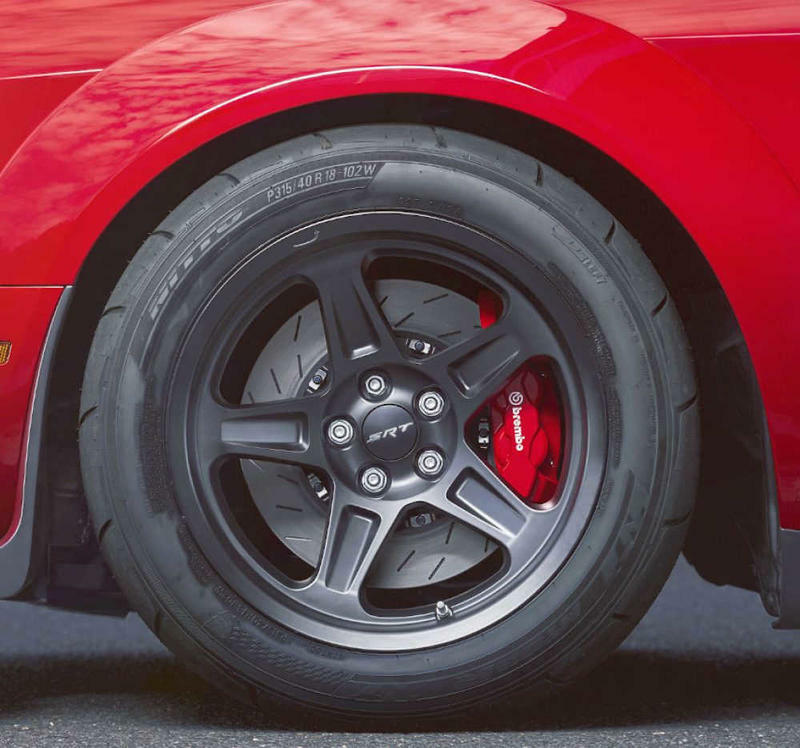 That price is good for 808 horsepower and 717 pound-feed of torque. 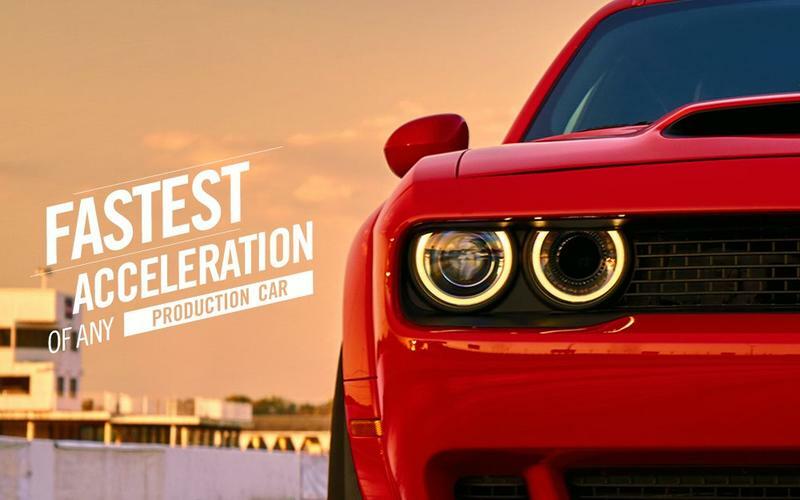 But if you want the complete performance, you’ll have to shell out $1 for the Demon Crate package that maximizes the Challenger SRT Demon to its full 840 horsepower potential. 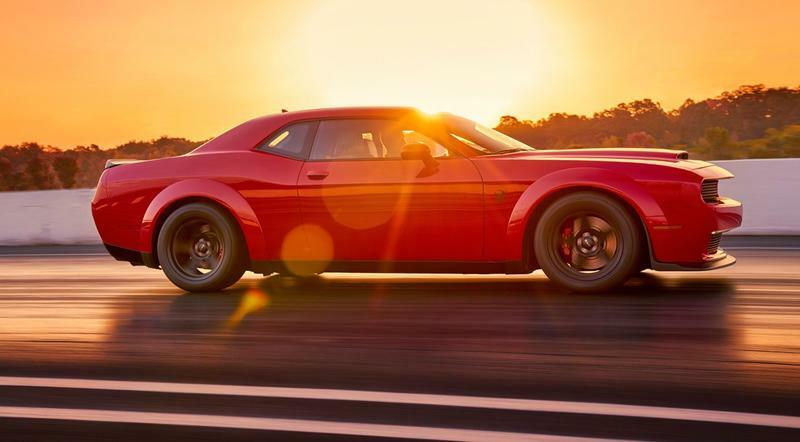 The Demon Crate responsible for all that power includes a performance powertrain control module that features high-octane engine calibration and a conical performance air filter. 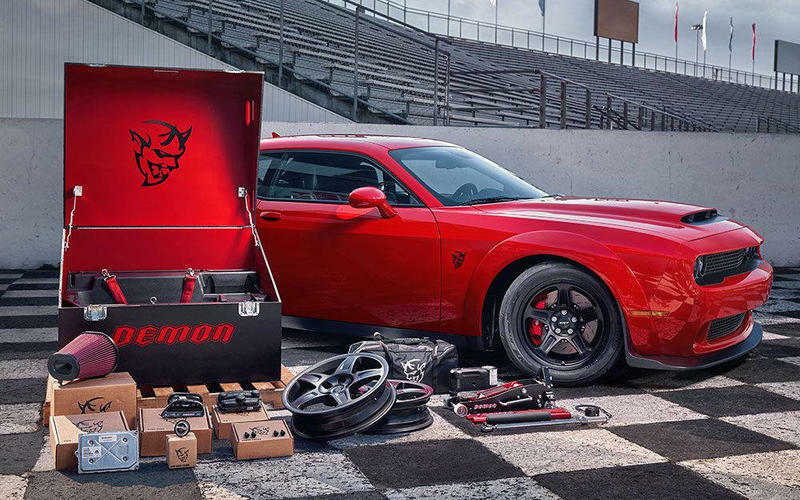 Also in the crate is a replacement instrument switch panel with high-octane button, personalized ID badge, two narrow, front-runner drag wheels and custom Demon-branded tools. 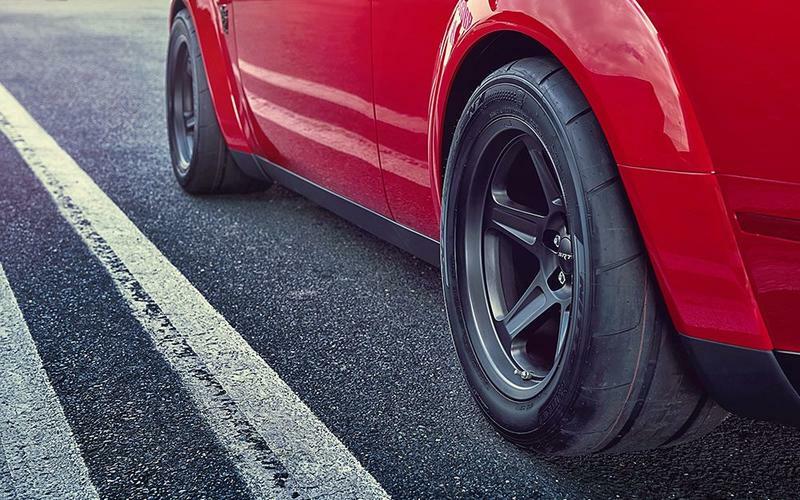 All this power was custom-made to be let loose on the race track. 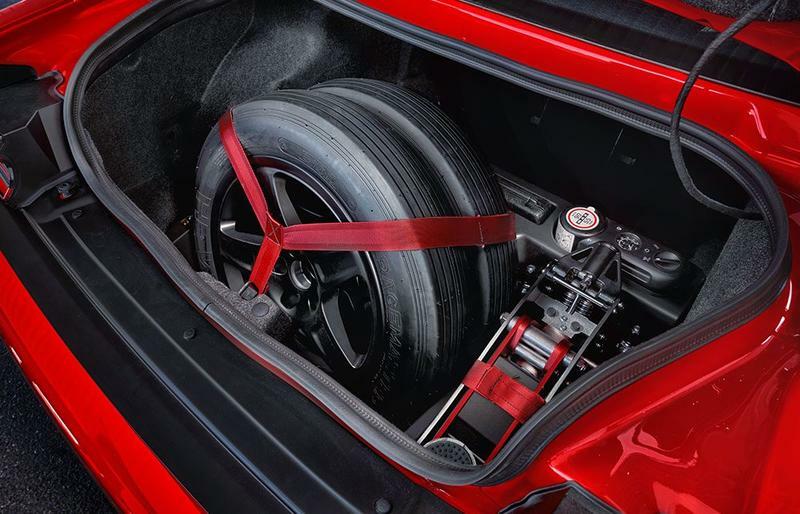 It even comes standard with just one seat for optimized track performance. But if you really need to give someone a ride, you can add on the passenger seat for one buck more. 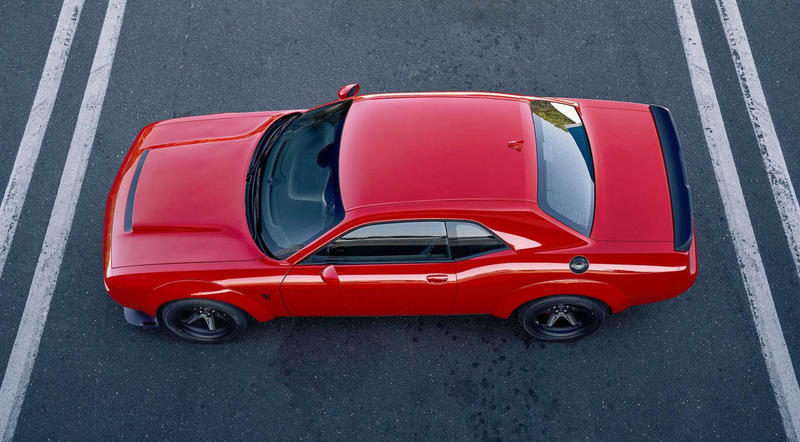 Dodge is apparently content with just giving out features after its initial $86,090 price for just one dollar. 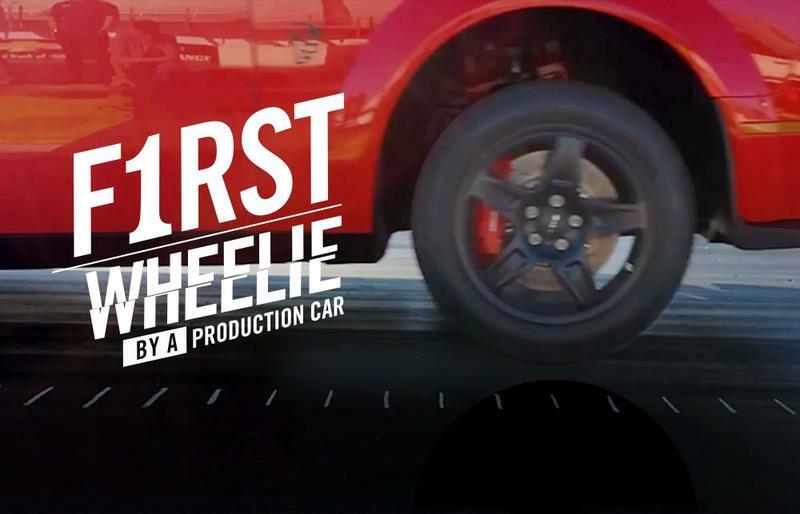 After all those modifications, what you get is the first-ever production car that can do wheelies in stock mode. 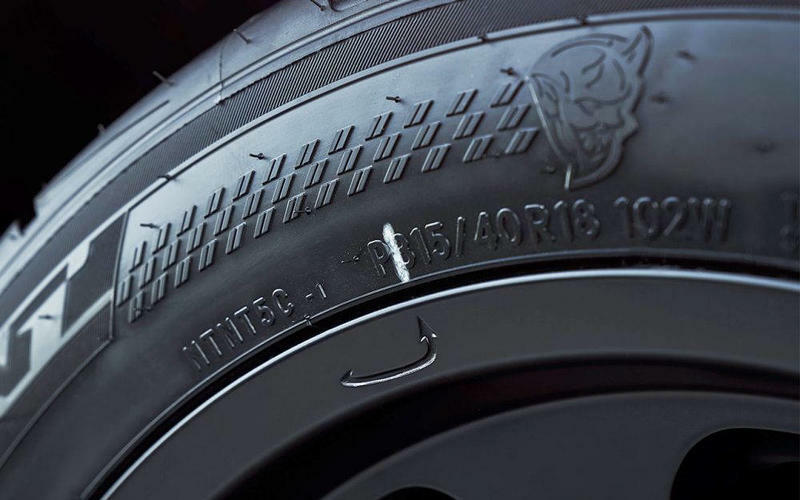 It’s been certified by the Guinness World Records. 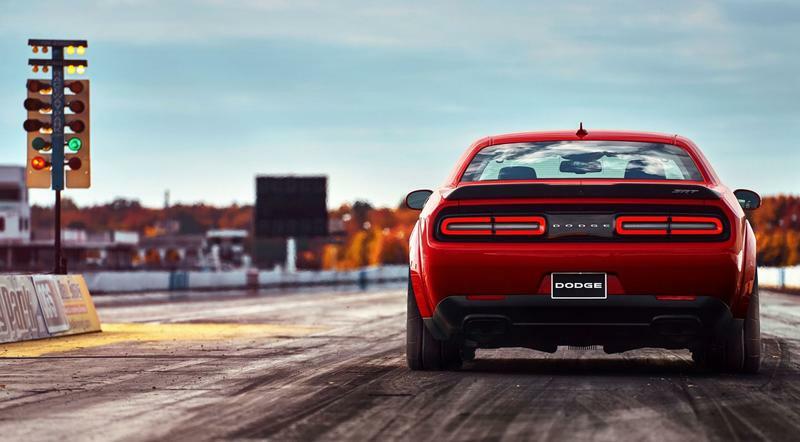 There’s even video of the Challenger SRT Demon doing a wheelie. 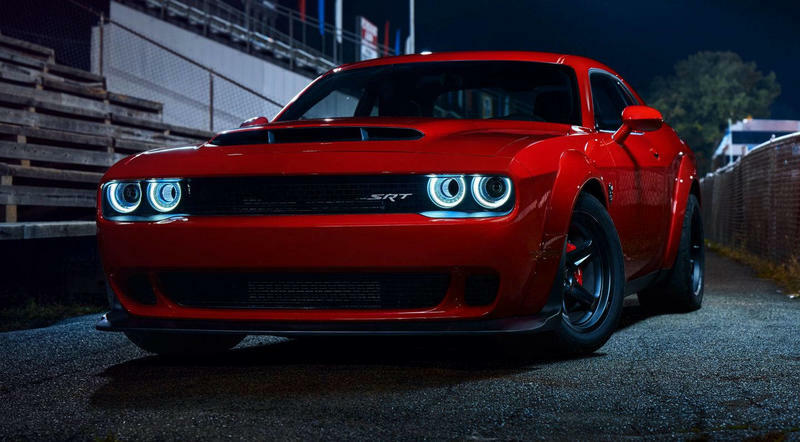 Production on the limited edition Dodge Challenger SRT Demon will begin this summer, with deliveries to dealers expected in the fall.